Old Bethpage is a hamlet and census-designated place located in Nassau County, Long Island, New York. It is within the Town of Oyster Bay. The county seat is Mineola. The neighborhood has a total area of 4.1 square miles. Although Plainview, at 5.7 square miles is 40% larger, its population is approximately five times that of Old Bethpage because important portions of Old Bethpage consist of parks and undeveloped property, including Bethpage State Park, the Old Bethpage Village Restoration and Battle Row Campground. 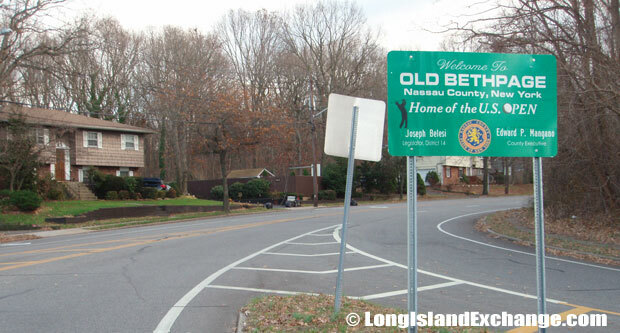 A sign welcomes visitors and residents to Old Bethpage located within Nassau County, New York. 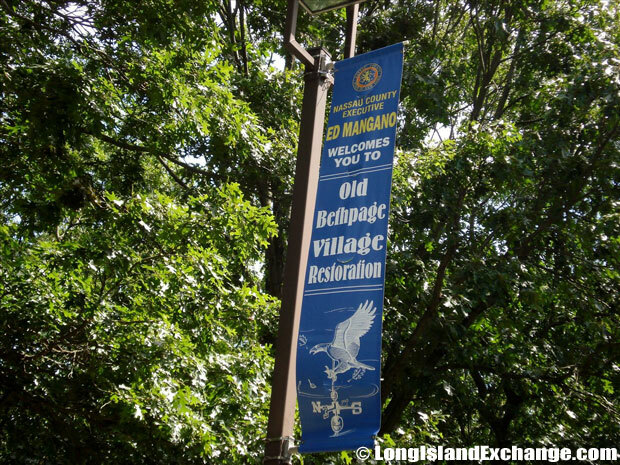 A banner welcomes visitors to the Old Bethpage Village Restoration. Live, work and play in Plainview – Old Bethpage. As of the 2010 census, there were 5,523 people, 1,837 households, and 1,569 families residing in the CDP. The median income for a household in the CDP was $109,050, and the median income for a family was $123,882. Males had a median income of $87,344 and $62,448 for females. The latitude of Old Bethpage is 40.762N. The longitude is -73.453W. It is in the Eastern Standard time zone. Elevation is 174 feet. ZIP code 11804. 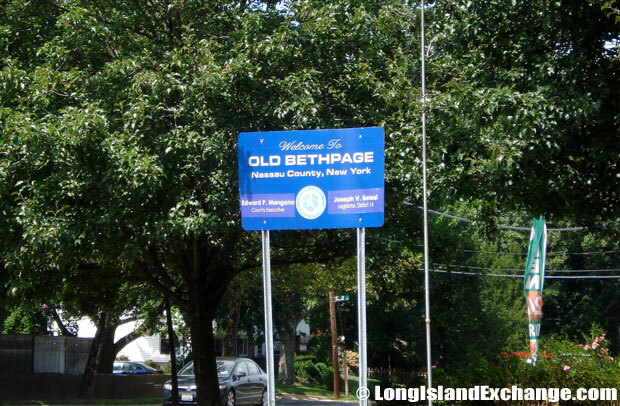 A sign welcomes visitors and residents to Old Bethpage New York, home of the US Open. 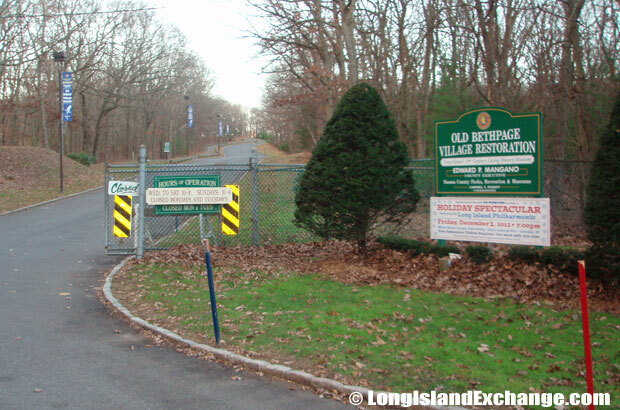 The Old Bethpage Village Restoration entrance on Round Swamp Road in Old Bethpage. 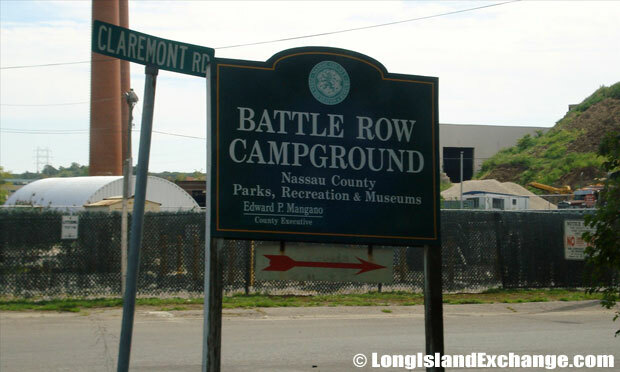 A sign points to the Old Bethpage Battle Row Campgrounds, maintained by the Nassau County Parks, Recreation and Museums. In 1695, an Englishman Thomas Powell purchased more than 15 square miles or about 10,000 acres from local Indian tribes, including the Marsapeque, Matinecoc, and Sacatogue for only 140 English pounds. 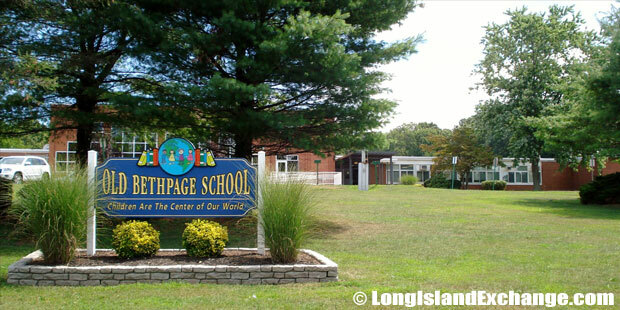 The former and merged names of Old Bethpage include Bethphage. It was a place situated between Jericho and Jerusalem, just as the biblical town of Bethphage meaning “house of figs”. A sign for Old Bethpage Village Restoration, Long Island’s 19th Century Living History Museum. The parking lot area of Old Bethpage Village Restoration. In recent time, the area formerly called Jerusalem is known as Wantagh and Island Trees while the place name Jericho is unaltered. Then, it was spelled without the second “H”. Powell’s 14 children split up his purchase and it evolved into several farming communities, and the one in this mostly central part of the purchase retained the name “Bethpage”. 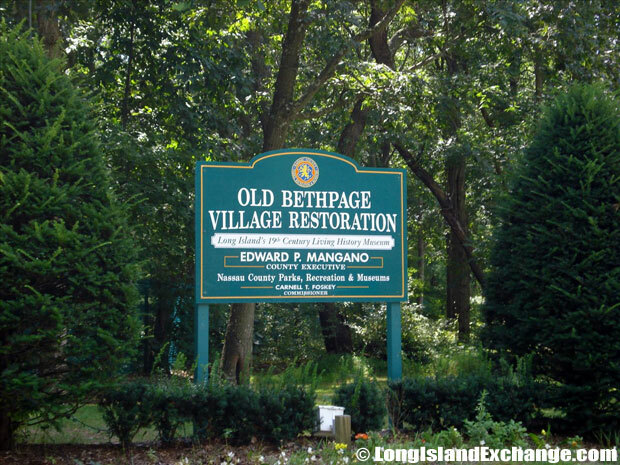 In 1936, the area was still a tiny farming community and then became Old Bethpage when the adjacent and larger community of Central Park decided that it would call itself Bethpage. The neighborhood experienced a housing boom after World War II. 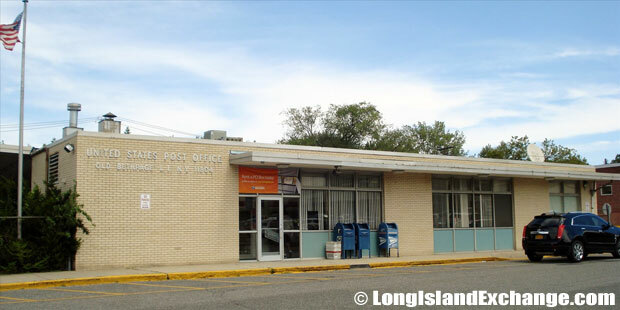 Old Bethpage Post Office in the Shopping Center at Round Swamp Road and Old Bethpage Road. 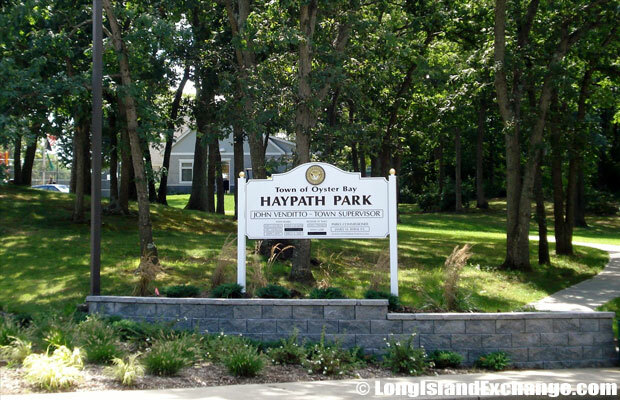 Haypath Community Park, Old Bethpage. 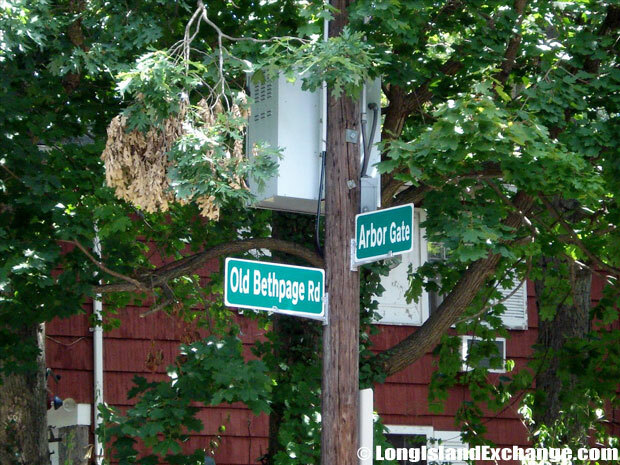 The intersection of Old Bethpage Road and Arbor Gate. Well-known people living in Old Bethpage include John Savage (actor). The racial-makeup of Old Bethpage comprises of 93.0% White, 0.5% African American, 0.2% Native American, 6.9% Asian, 0.5% from other races, and 0.1% from two or more races. Most of its resident’s ancestries were Italian, German, Irish, Polish, Russian, Austrian, Greek, Hungarian, Asian Indian, and English. 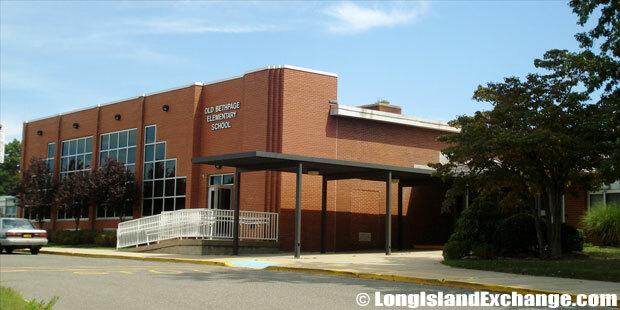 The neighborhood is served by Plainview-Old Bethpage School District which operates four elementary schools, two middle schools, and one high school, with an approximation of 5200 students. Old Bethpage School Center, Plainview-Old Bethpage Central School District. The district offers their students the opportunity to choose from a variety of advanced placement courses, and encourage them to supplement their academic requirements with several elective courses, including vocational, career and business offerings, going beyond the ordinary academic requirements. 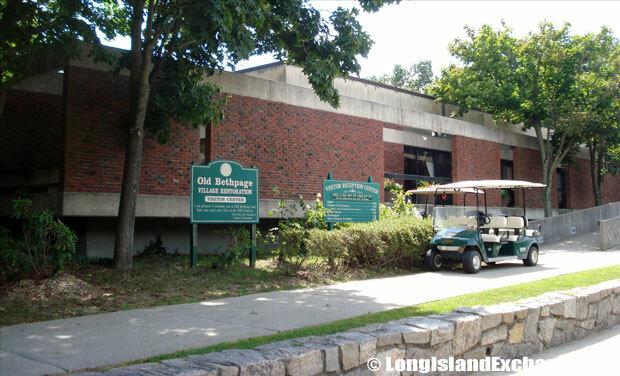 Old Bethpage has also a number of community parks tucked in between its homes. For residents, the primary park is the Old Bethpage Park. The park features two tennis courts, baseball and softball fields, a basketball court, playgrounds and a community center.